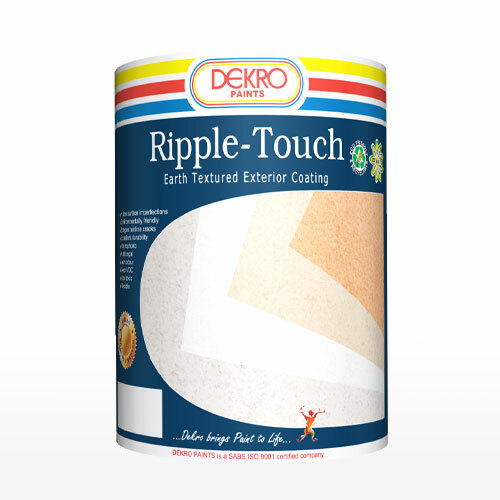 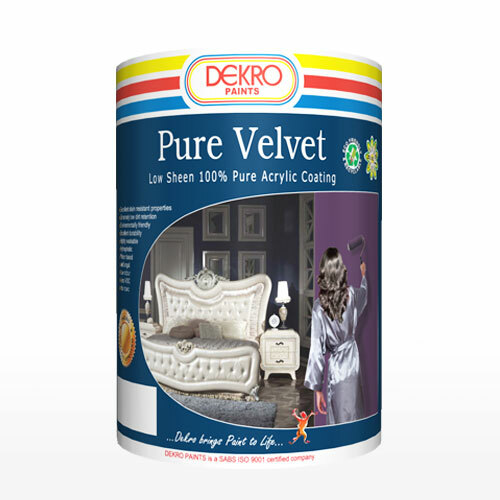 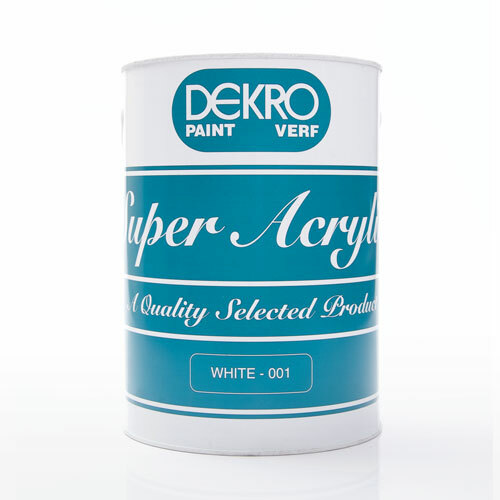 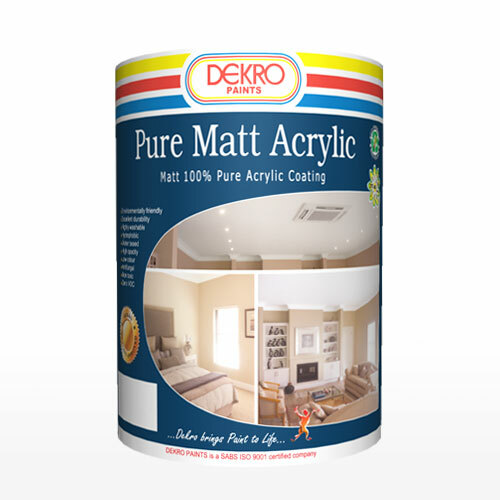 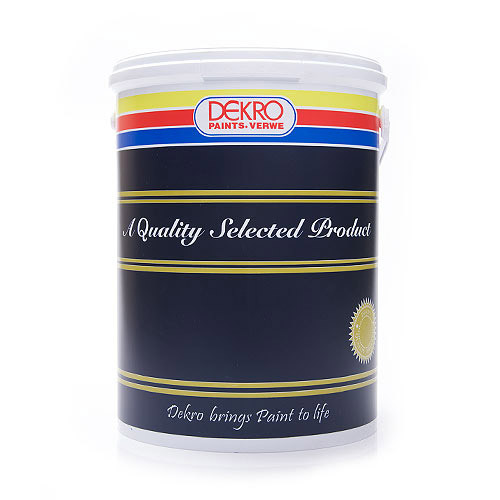 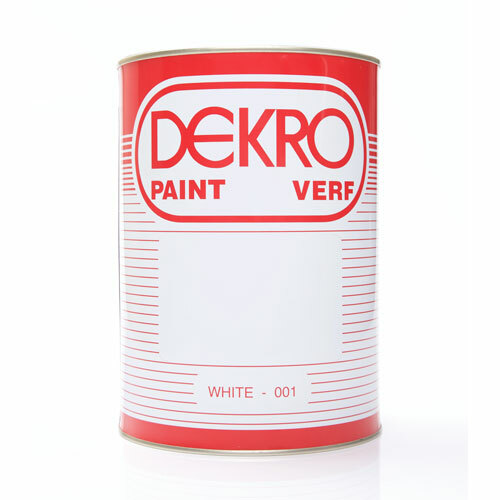 A top quality pure acrylic water-based coating with a satin sheen finish. 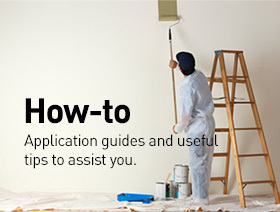 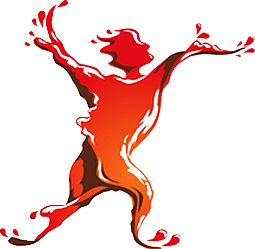 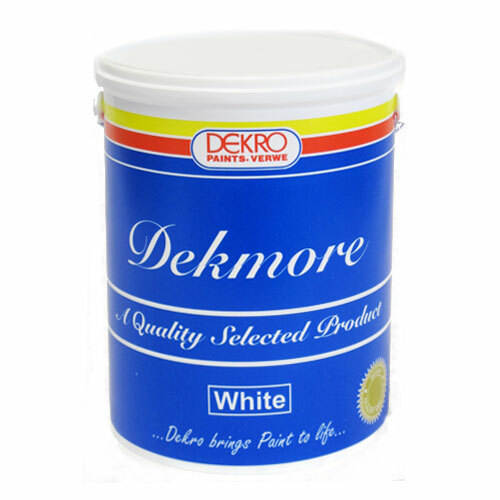 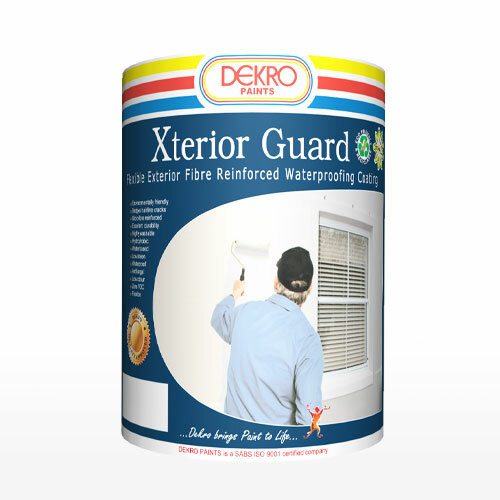 It provides outstanding interior and exterior durability when suitably primed. 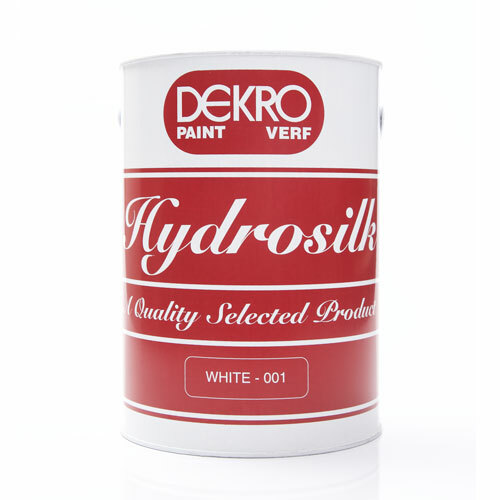 Since it is highly stain- and scrub resistant it is ideal for surfaces where outstanding adhesion, alkali- and water resistance are required. 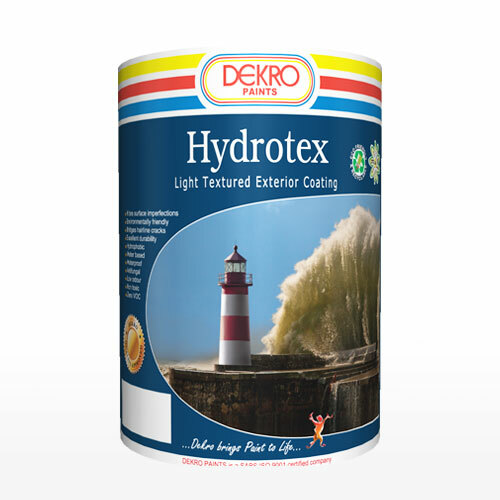 Super Fibretex is specially formulated with cellulose fibres to give a slight textured appearance and bridge hairline cracks without being too rough. 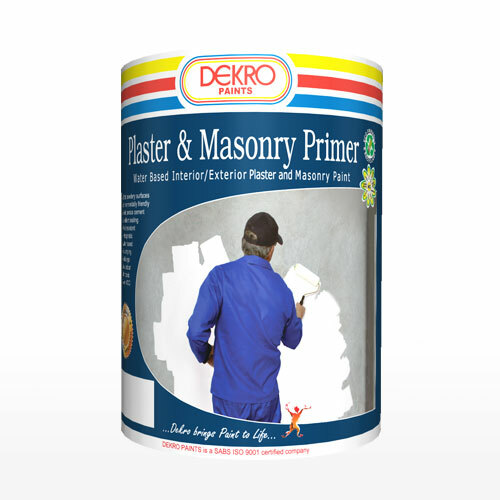 This results in a coating that has low dirt retention, giving a much longer coating life.